When you make a gift to Rosemount’s Annual Fund, the impact extends far beyond the early childhood years. 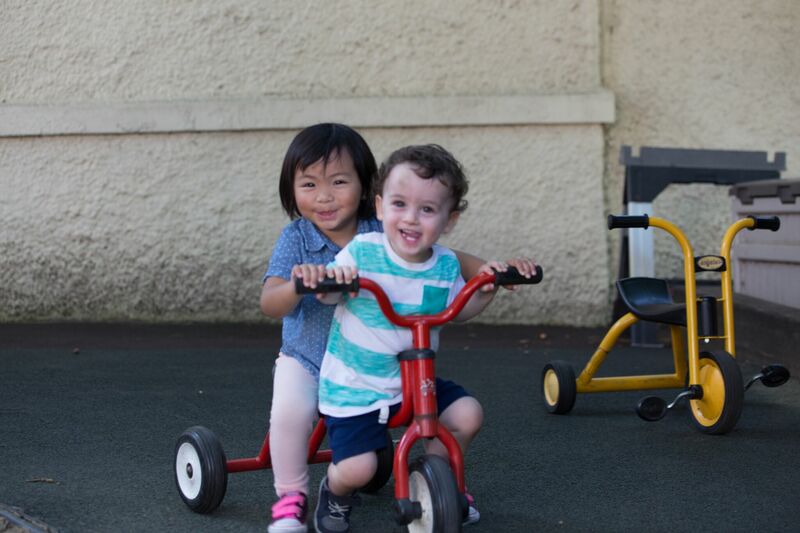 Your donation helps provide 240 infants, toddlers, and preschool-age children with foundational skills that will serve them for a lifetime. What inspires you to give to Rosemount? Support from people like you changes the lives of children and families every day by helping Rosemount continue to provide the high quality, dual language education and support services that they rely on. We welcome you to join us in shaping a new generation that is well-educated, bilingual, compassionate, and capable of cooperating to solve the world’s problems. 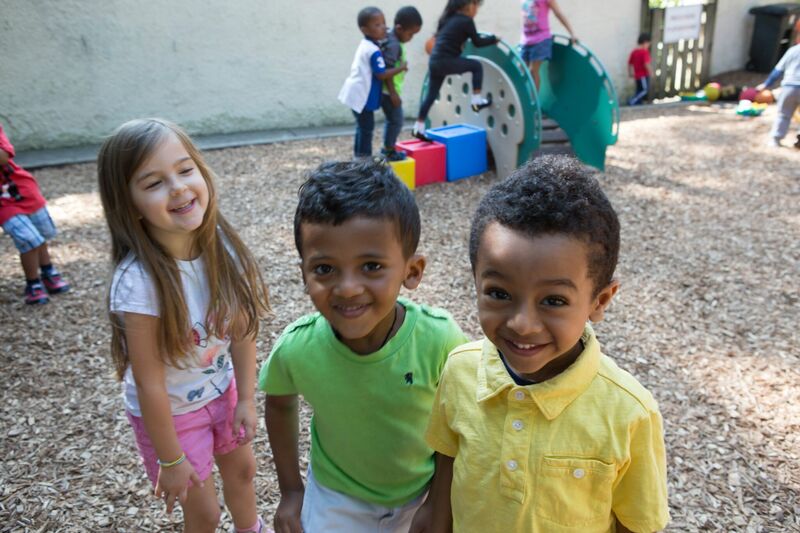 Your Annual Fund gift is not only an investment in the lives of Rosemount’s children, but also an investment in creating a better society for all of us. Thank you for your support! Will you give a child a chance for a better future today? Please make a gift by clicking here or making a check payable to Rosemount Center. Thank you for your support! Rosemount Center's Annual Fund is the most important fundraising initiative of the year. Donations to the Annual Fund support general operating expenses-everything that has kept the Center strong and thriving on a daily basis for over 40 years. While Rosemount does receive funding from a number of sources both public and private, we could not provide such high quality service to all 240 families without your support! Why is it important to support the Annual Fund every year? Every year Rosemount relies on the vital support of donors like you to help raise the quality of each child's education and experience at Rosemount. Gifts to Rosemount's Annual Fund are unrestricted and not specifically designated. Your gift will provide classroom enrichment activities and materials, additional teacher trainings, building and playground enhancements, socialization opportunities, and much more. See opposite for more examples of what your donation supports. Donations are accepted any time throughout the year, but why wait? Make a difference in a child's life today! We are more than happy to answer any questions you may have and are grateful for your support of Rosemount. Please contact Martha Johnson, Chief Development Officer and Deputy CEO at 202-265-9885, ext. 116.